The competitive advantages of en enterprise depend on three elements: superior quality, low cost and punctual delivery, while automation of production management is the only way to achieve the three elements. To establish an excellent automatic production management system, it is essential to develop the automation concept and make employees aware of such concept. 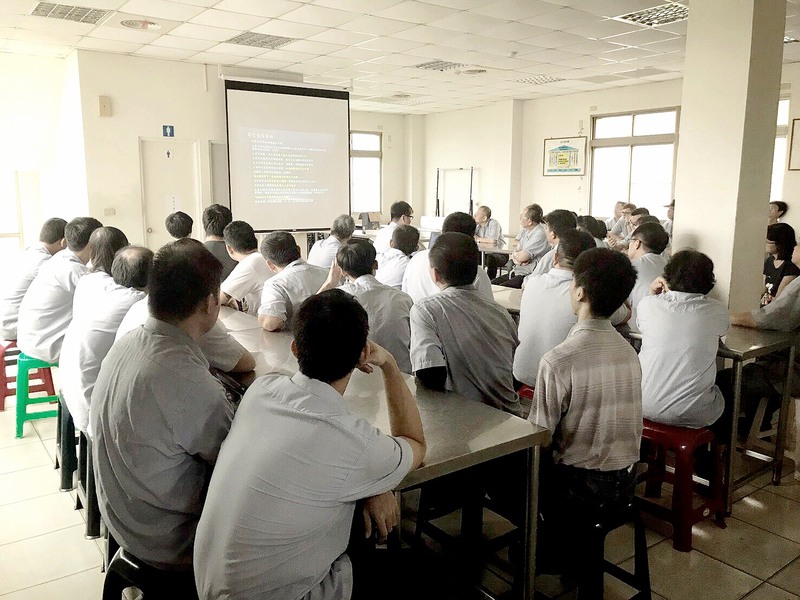 In addition, it is necessary to develop supplementary measures that effect rapid replacement of molds, train professional talents, arouse employees’ enthusiasm for work and empower them to implement these measures efficiently, so as to strengthen competitive advantages of enterprise internally and continuously. As multi-process products is the direction of customers’ demands in the future, the company will focus on the products that integrate processes of stamping/welding/mechanical processing/surface treatment, etc, for promotion in the future and move toward being a professional manufacturer of automobile and motorcycle parts and components, so that it can sustain the objective of perpetual management in the overall environment of product diversification.